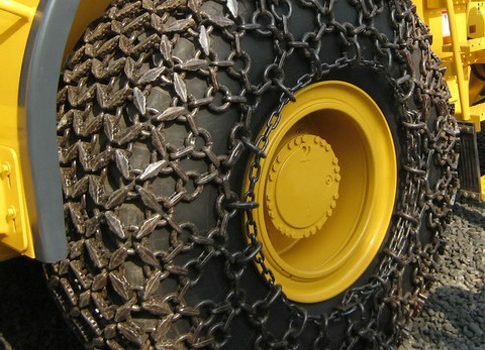 Tyre protection chains are an effective way of extending tyre life and preventing major side wall and tread damage. 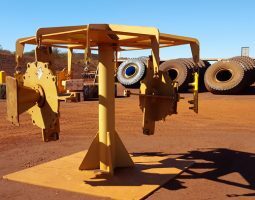 Westate Mining Supplies have a range of competitively priced tyre protection chains, made to the highest quality and suitable for extreme conditions. 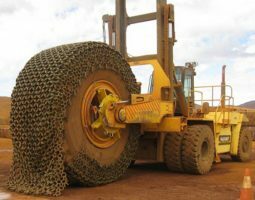 Our chains range from 25” right up to larger 60/80R63 tyres and can be shipped anywhere in the world. 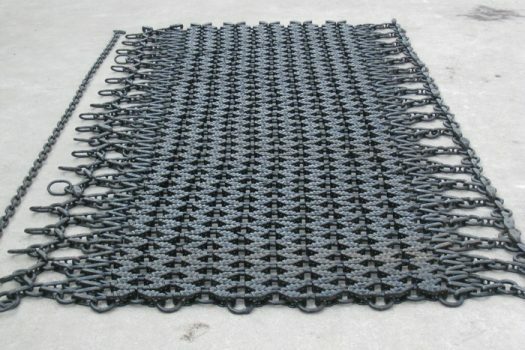 The chains extend the life of tyres by protecting the tread and sidewall from abrasive rock surfaces. 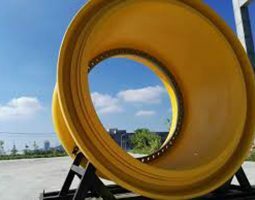 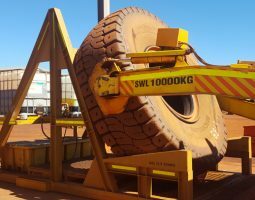 Trialled and tested in the harshest of environments, Westate Mining Supplies’ Tyre Protection Chains are manufactured from high quality forged steel.